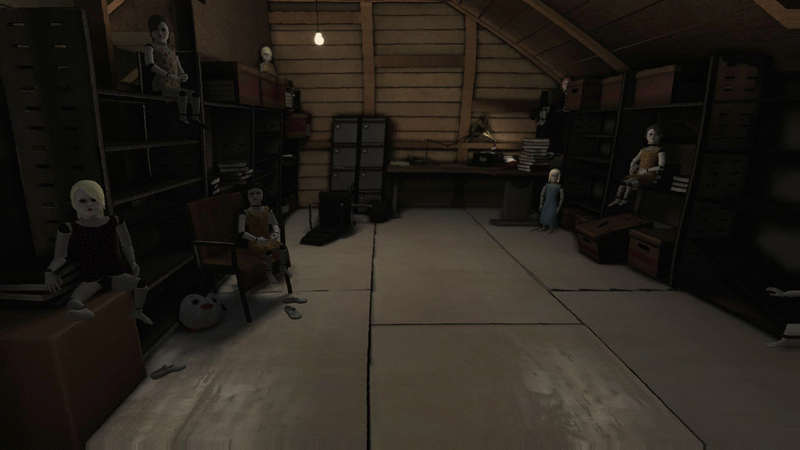 There’s always a part of me that’s quite scared when I get a new game for review. There’s always the chance I’m gonna get a right old stinker. The fact that I haven’t had one so far merely increases the chances. So what’s going on with Dream? What is Dream? Who am I? What’s my purpose in life? What do I mean by who am I? So many questions… let’s get on with answering them shall we? So first of all, I should probably address the question what is Dream? 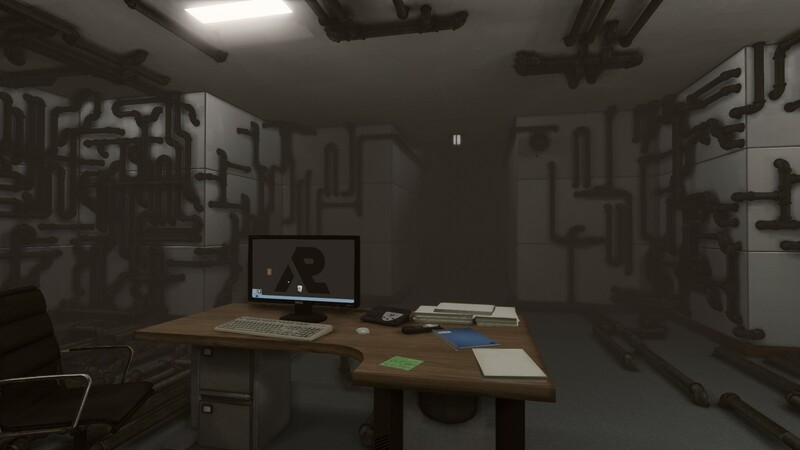 Actually first of all I should mention that while I will try to avoid glaring spoilers, this is an exploration game so I may have to give something context in order for you to understand it. Okay. That’s out of the way so now we can start talking about the game itself. We follow the adventures of Howard Phillips. 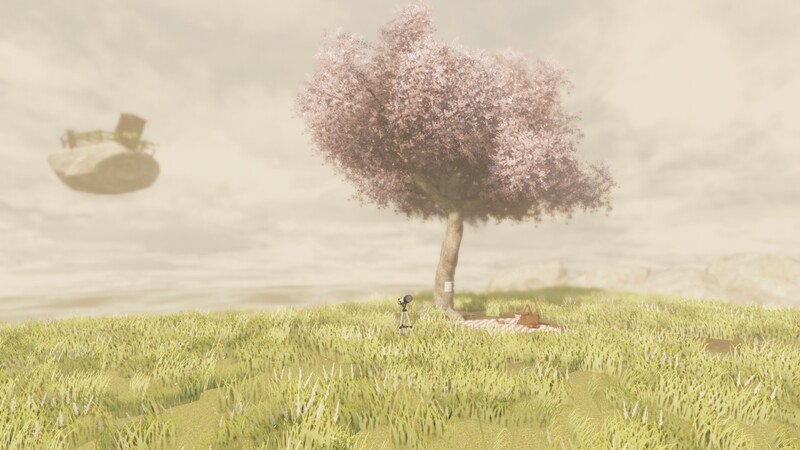 A young graduate who’s described in the game description as a man who’s waking life is filled with feelings of hopelessness, but who’s dreams are unbelievably vivid. 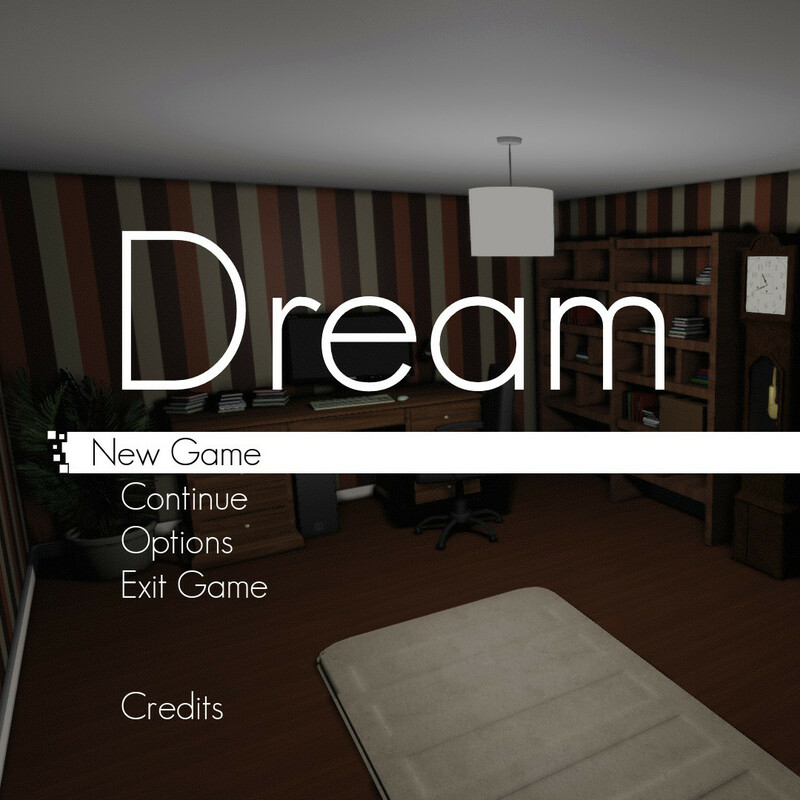 The game centres around spending time in these dreams to try to help Howard find meaning in his life. Each dream is completely different. Some are nice and relaxing, my favourite is probably the desert from the first dream. However, some of them are quite simply creepy. The dolls were the best for this. You’ll see them. Oh you’ll see them alright… The game never really lets you know what to expect next and that’s definitely in it’s favour. All of them look wonderful. The graphics are not a sticking point with this game. The environments all seem so ethereal and, well the only word I can find is dreamlike. Which I suppose is exactly what you want, right? 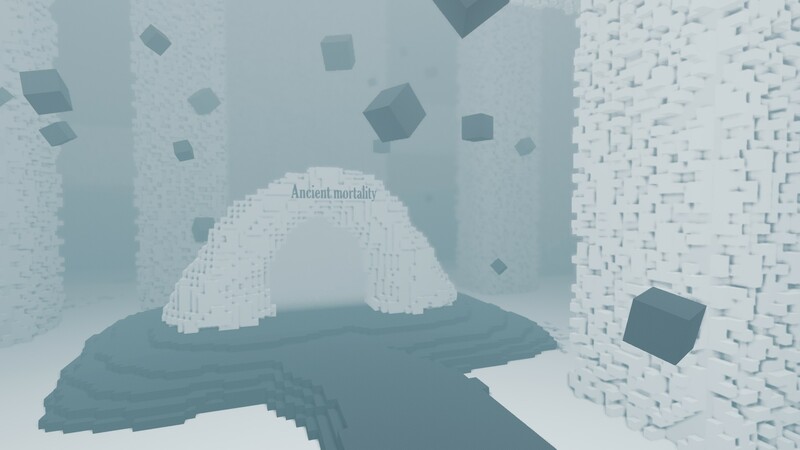 Each dream you enter has a portal associated with it as shown in the screenshot. It’s more than possible however that there may be portals within the dream that lead on to other dreams. White portals mean nice dreams. Black ones, however, lead to nightmares that will creep you the hell out. I admit I’m a bit of a sissy when it comes to horror games but I feel like Hypersloth managed a nice balance here. 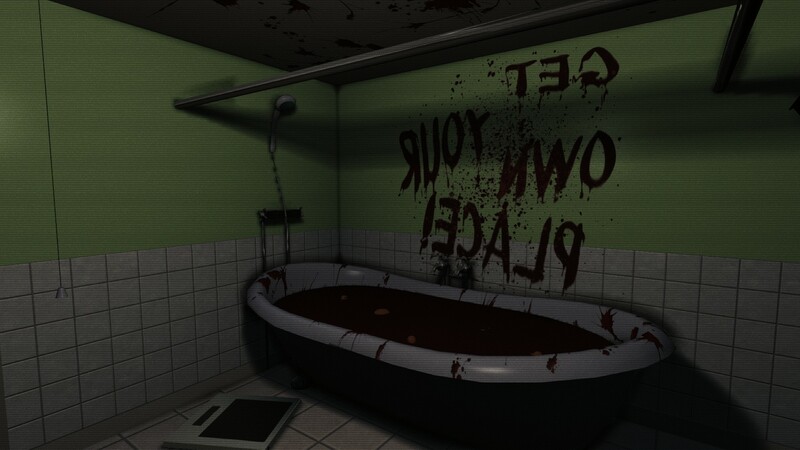 They don’t rely on jump scares, rather they manage to make it more of an unsettling feeling through nice use of both the soundtrack and the environment. There are some nice little collectibles that you will find if you explore enough that will give you an explanation of what each part of the dream you are currently in might mean. I was never much into trying to study my dreams too much, probably because I’m one of the (un)lucky (you decide) people who very rarely remember their dreams. However it does tie in nicely with the story and how each dream relates to it. There are also some nice little nods to various little things from my past that I quite enjoyed. My favourite was the Back to the Future reference in the second act. I’ll let you see if you can spot it yourself. My main criticism of Dream is that there are times when I felt really lost. Not really knowing what I was supposed to be looking for or doing. I realise that it’s a game centred around exploration but there were times when I felt like I was just wandering around with no purpose at all. The Desert in act I was a prime example of this for me, it is the first level in the whole game so perhaps I’m being a little harsh, but it reduced my initial enjoyment and the first few levels are supposed to be the most eye/mind catching so I feel it’s important to mention it.